Cranbrook Transit will be running a shuttle bus from all of the hotels, through Western Financial Place to the College of the Rockies from 7am to 10am Wednesday, Thursday and Friday. Cranbrook Transit’s regularly scheduled #5 bus will also run its usual route between Western Financial Place and the College of the Rockies to augment service. 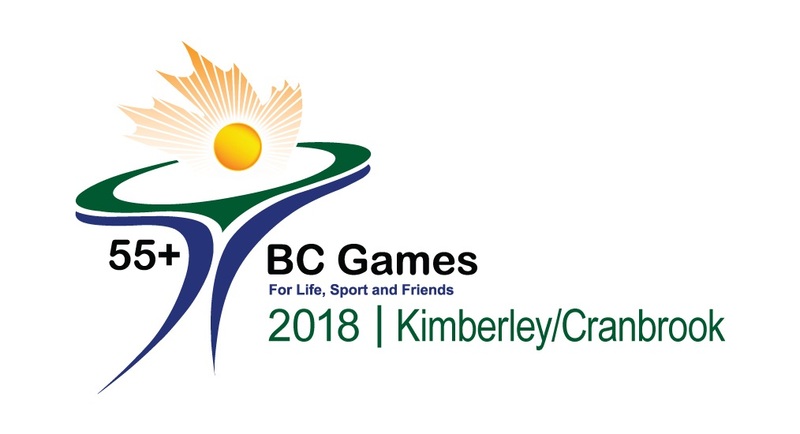 For more information about the Kimberley-Cranbrook 55+ BC Games, visit their website @ http://www.55plusgames.ca/.